Happy 2014!! I am determined to make this a good year on several different levels. Blogging, photography, and personally…..new year, new me! I do not usually make New Year’s Resolutions, but I think some definite changes need to happen…..whether we call them resolutions or goals the outcome is pretty much the same…..
Eat better, exercise, you know the drill. 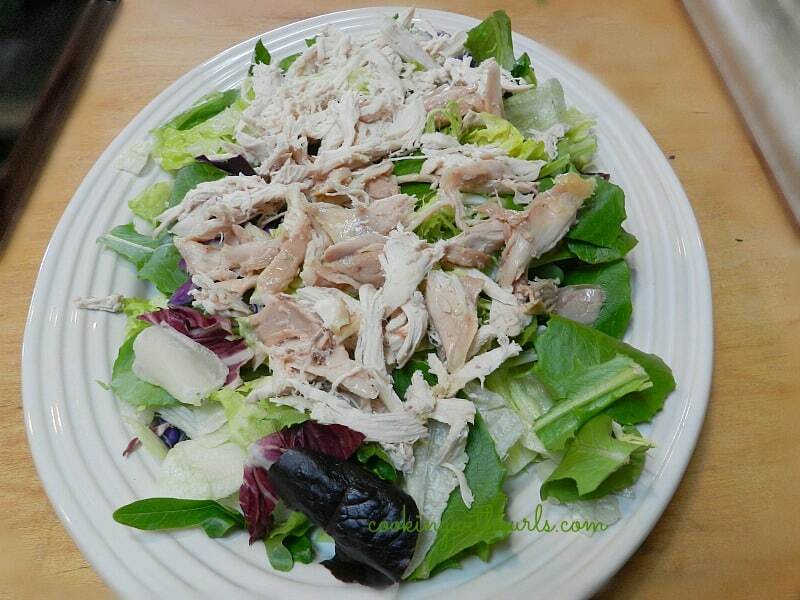 The easiest way for me to eat more vegetables, is in salads. So each time I create a new salad, I try to vary the ingredients and increase the amount of vegetables that it contains. 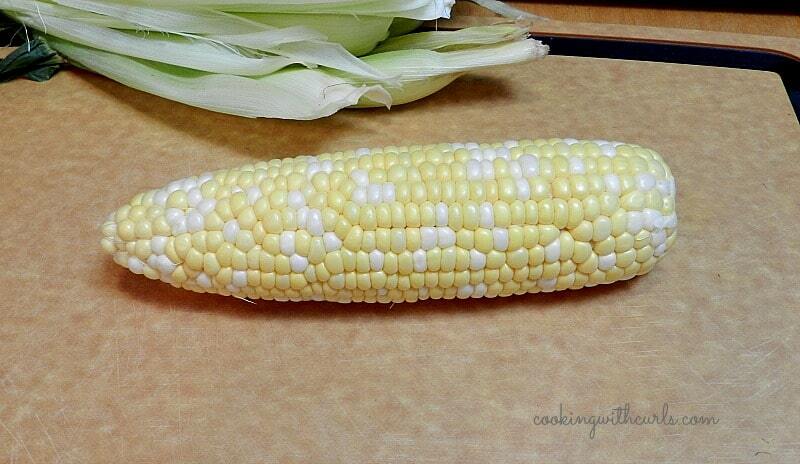 The first difference is the fresh corn. Feel free to substitute frozen if fresh is not available. 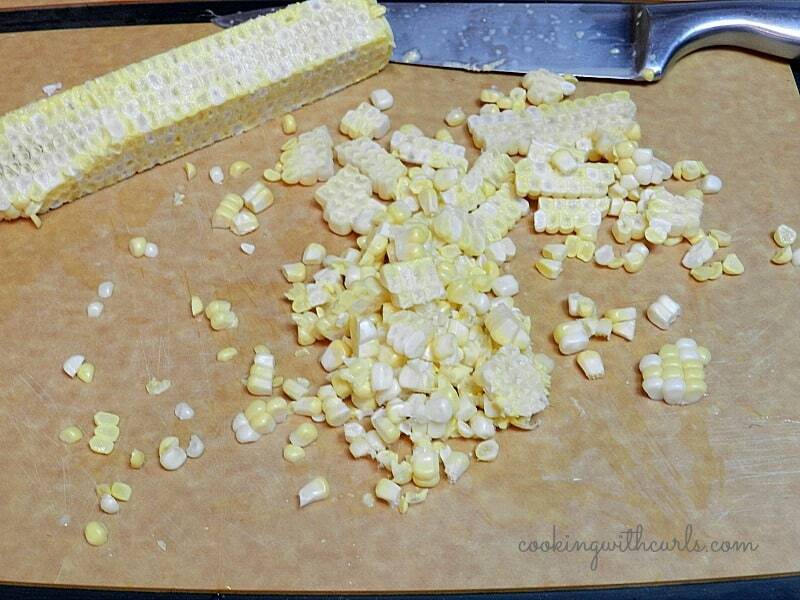 Okay, peel the outer husk away from the corn…..
Next, run your chef knife the sides of the corn to remove the kernels…..
Place the corn kernels into a bowl and set them aside. 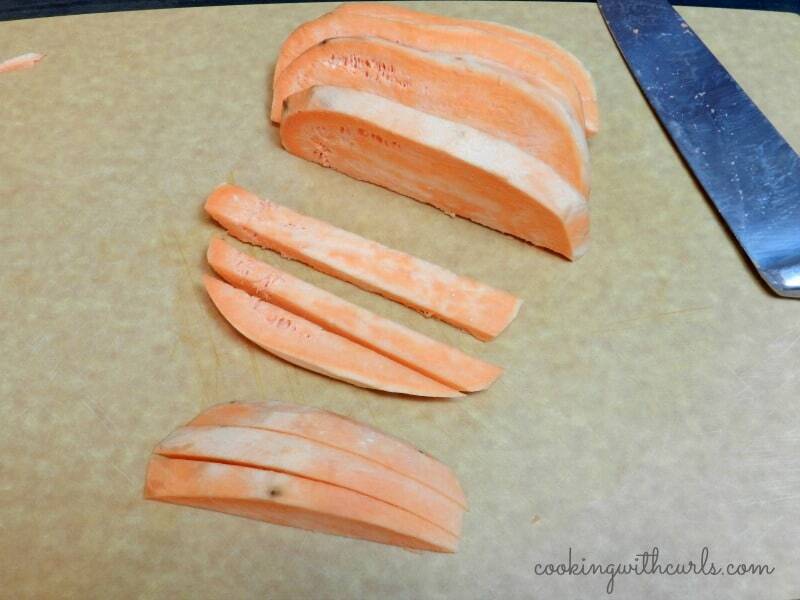 Peel a sweet potato and cut into strips…..
Place in a bowl and mix with one Tablespoon of oil…..
then pour out onto a baking sheet…..
Bake at 350 degrees until vegetables are browned and potatoes are soft….. 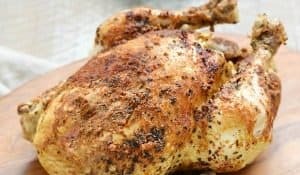 Allow to cool before mixing with remaining salsa ingredients…..
For this version, I decided to add ground chipotle pepper to my Homemade Ranch Dressing to give it a little kick! 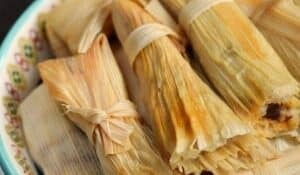 I also thought it would be a nice contrast to the sweetness of the sweet potato and corn. 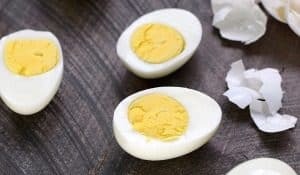 I used a 1/2 teaspoon because I do not like spicy food, but you may want to add a full teaspoon or more to add more heat! 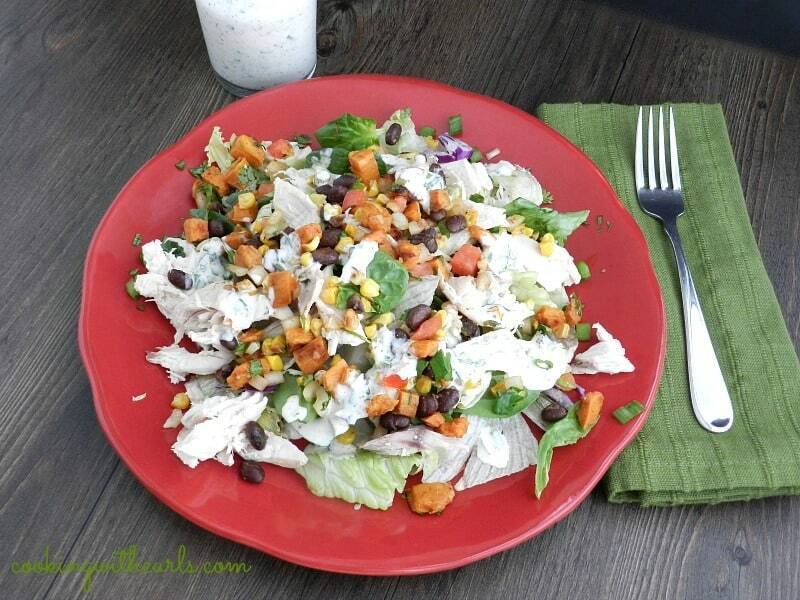 To serve, place lettuce on a large serving platter…..
Top with shredded chicken and black bean/sweet potato salsa….. 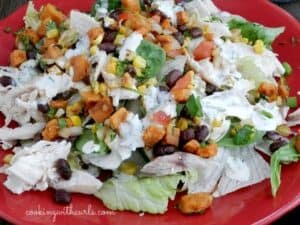 I cannot choose a favorite version of these Southwest Salads, they are all delicious and unique…..
My Southwest Chicken Salad Fall adds roasted sweet potatoes and corn, and is topped with a chipotle ranch dressing. Preheat oven to 350 degrees. 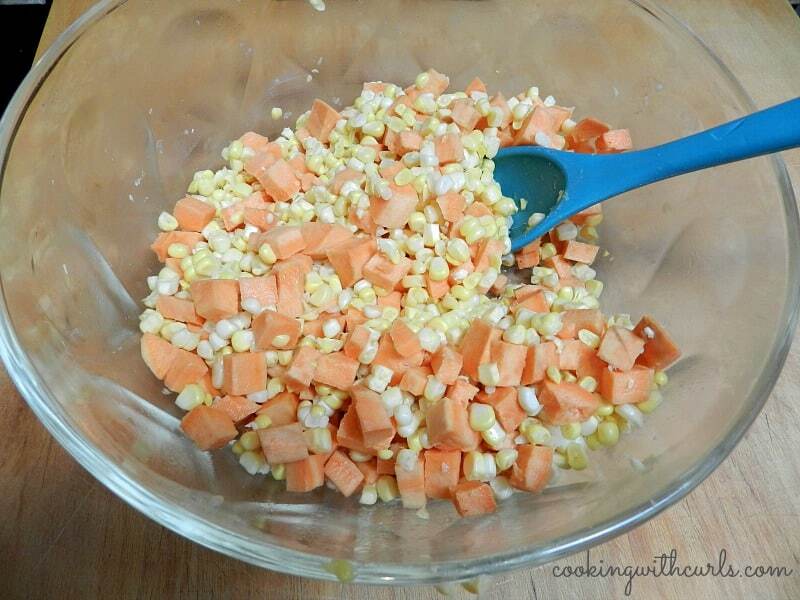 Mix corn kernels and sweet potato cubes together in a large bowl with 1 Tablespoon of olive oil. 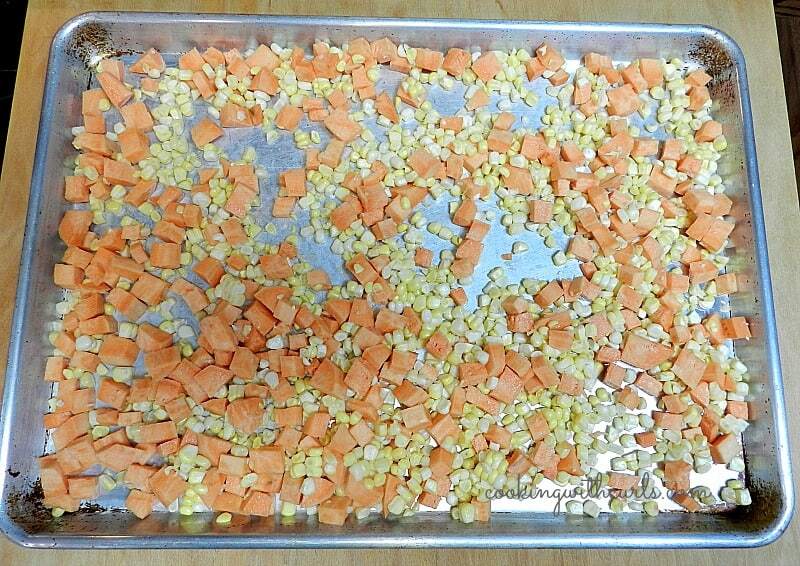 Place on a large baking sheet, and bake 15 - 20 minutes, or until potatoes are softened. 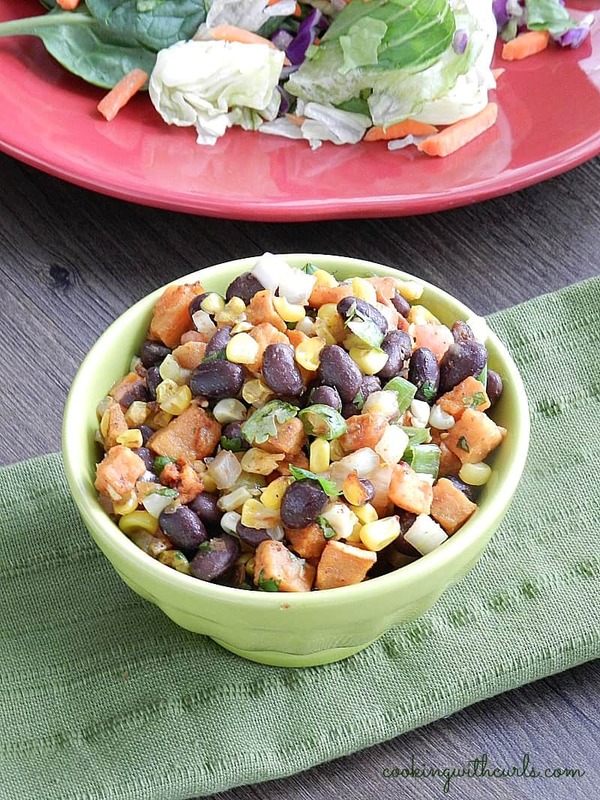 Mix salsa ingredients together in a large bowl and set aside. 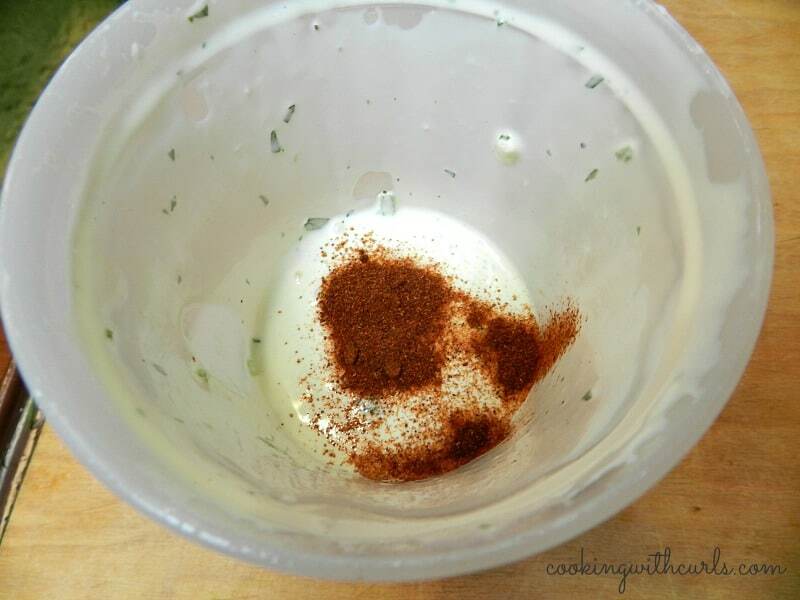 Mix chipotle pepper with the ranch dressing and store in the refrigerator until ready to use. 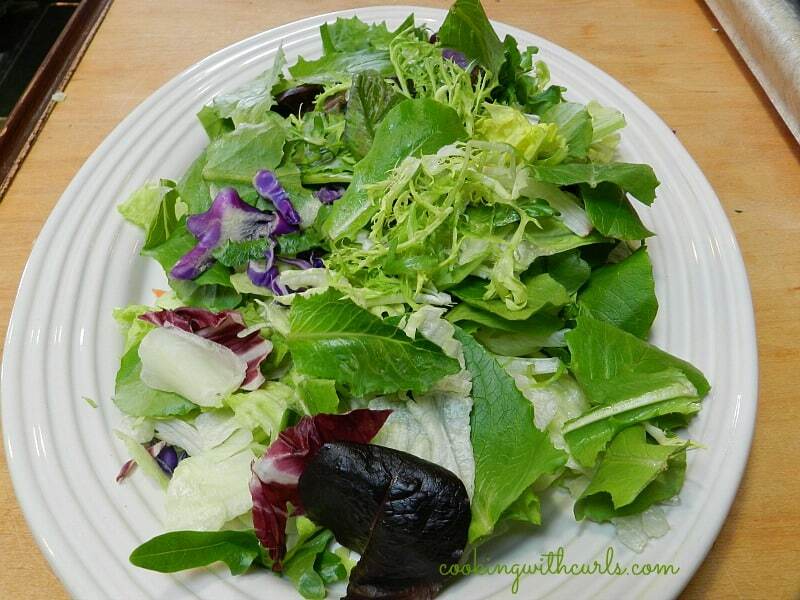 Place lettuces on a large platter. Top with shredded chicken and salsa, and serve with dressing. Garnish with additional chopped green onions and cilantro if desired. I preferred the salsa to be at room temperature with this salad, which is why I did not make it ahead of time. G’day Lisa! Very healthy indeed! 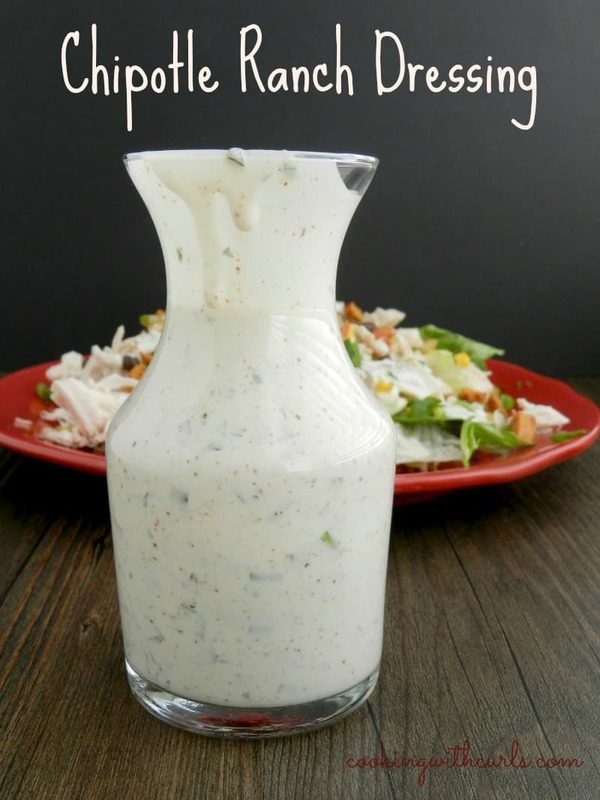 Love your made you own homemade ranch dressing too! Yummy!! Perfect for my diet! My girls have banned me from saying this in 2014 – but for this I am going to break it out one more time – “amaze balls”! This sounds delicious! 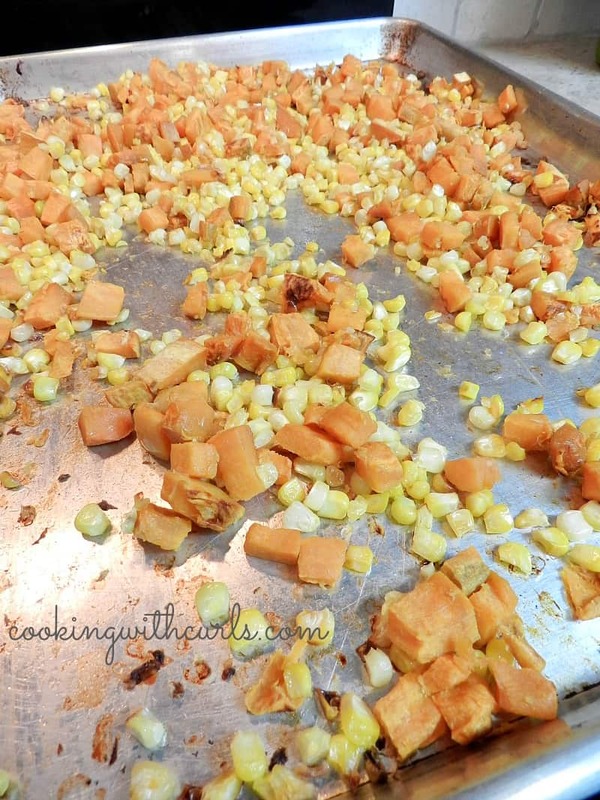 I really love the idea of roasting corn and sweet potatoes for my salad! Yum! Pinning! 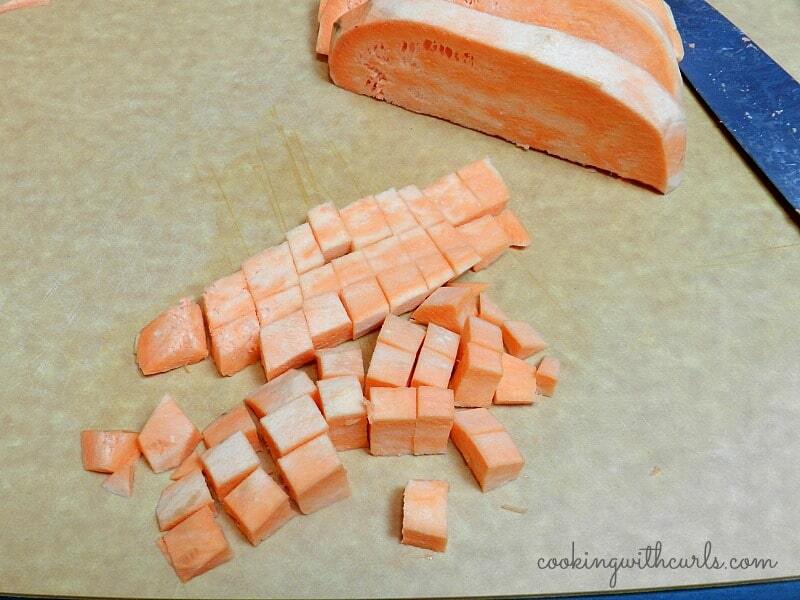 I love the idea of putting sweet potatoes in a salad- genius! Thanks for sharing at Saturday Dishes! Pinned.